The former Herald Business Awards returns in 2019 as the Plymouth Business Awards to celebrate and reward the businesses and individuals who are helping to drive this wonderful city forward, economically, culturally and socially, towards its goal of becoming Europe’s premier waterfront destination. A broad number of sectors are represented and the awards will highlight the range of Plymouth's enterprises within each area. The University of Plymouth is proud to be a joint headline sponsor alongside Computech this year. 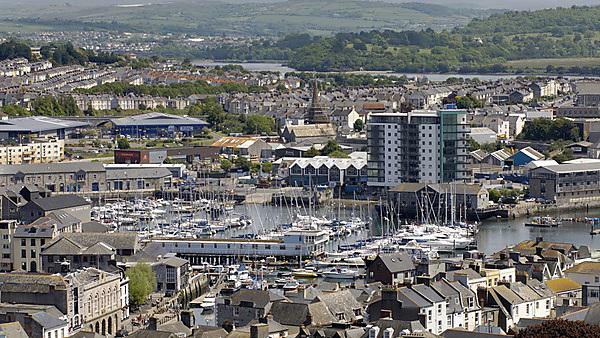 The event is hosted by The Herald | Plymouth Live. Visit the awards website for full details or contact Felicity Panting, Regional Events Manager, for further information.